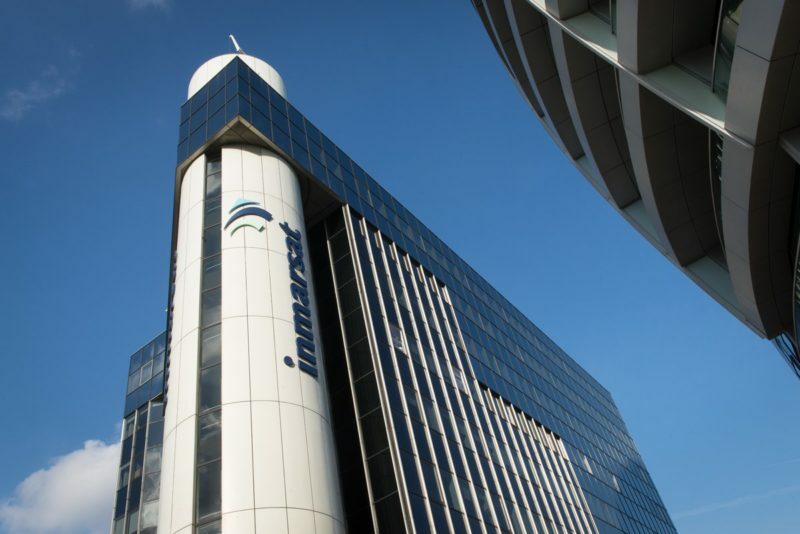 Inmarsat released its results for third quarter (Q3) 2018, and nine months ending Sept. 30 2018. During Q3 2018, overall group revenue (ex. Ligado) was $336.4 million, an increase of $12.6 million from the same period in 2017. Group Earnings Before Interest, Tax, Depreciation, and Amortization (EBITDA), ex. Ligado, increased by $12.7 million to $173.6 million, reflecting higher revenue, particularly from Aviation, and lower costs. Inmarsat’s Aviation segment saw Q3 revenues grow to $68.2 million, an increase of 34 percent compared to the same period in 2017. There was also double digit revenue and EBITDA growth, with an improved margin outlook for Financial Year (FY) 2018. A strategic alliance with Panasonic is helping Inmarsat drive future In-Flight Connectivity (IFC) growth. Inmarsat’s Maritime segment also saw a decrease in revenue — Q3 2018 revenue was $135 million, whereas it was $143 million in Q3 2017. Although Maritime saw strong revenue and market share growth through Fleex Xpress (FX) in the Very Small Aperature Terminal (VSAT) segment, FleetBroadband (FB) revenues declined, reflecting customer migration to FX and increased VSAT competition. The post Inmarsat Sees Q3 Growth in Aviation, but Decrease in Maritime appeared first on Via Satellite.